On April 7th-9th, the Minndak District Convention 2017 was held. The three days were filled with fun and new experiences! This year DCON was at Breezy Point Resort in Brainerd, Minnesota. Every year Key Clubs from the Minndak District come together and share what they’ve done throughout the year. On the first day, everyone got to meet the current Minndak Board 2016-2017. They got to listen to a special speaker, John Shertzer, Chief Program Officer. He spoke about the three main domains of Key Club and how to be a better Key Clubber. Later on that night Key Clubbers got to meet new people. The second day of DCON was filled with service and leadership. There were workshops for new club presidents, vice presidents, secretaries, publicists and treasurers to attend and learn about their position. Service projects were held throughout the day which included making tie blankets and bags for firefighters. At the evening banquet clubs earned awards for the service they did throughout the year. They also elected the new Minndak board. The third day of DCON was closing session and introduction of the new Minndak board for 2017-2018, which can be found on the Minndak website. District Convention was a great way of ending the year, at the same time starting a new one. It was an unforgettable experience for all. This year was an amazing turn out and next year will be even better. See you all next year at DCON! Learn more about DCON this year! Join MinnDak at District Convention on March 8-10 in Wilmar, Minnesota! Do you have a cool service event happening? We'd love to hear about it! 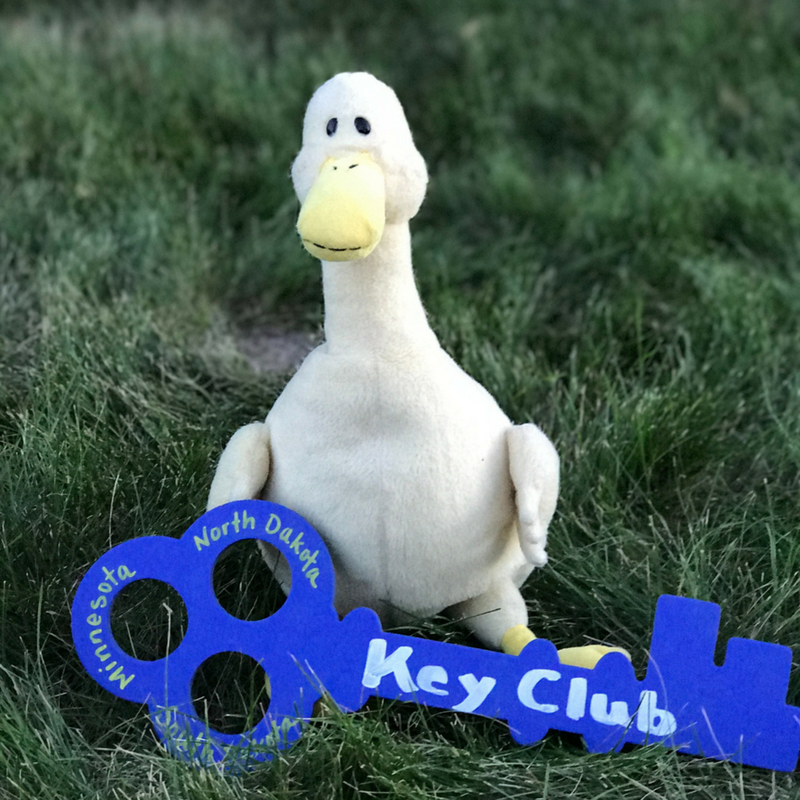 Send in your club newsletters or articles to our Bulletin Editor so they can feature it in our MinnDak Quack!